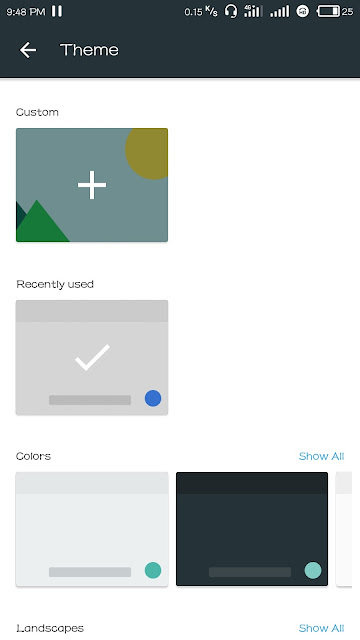 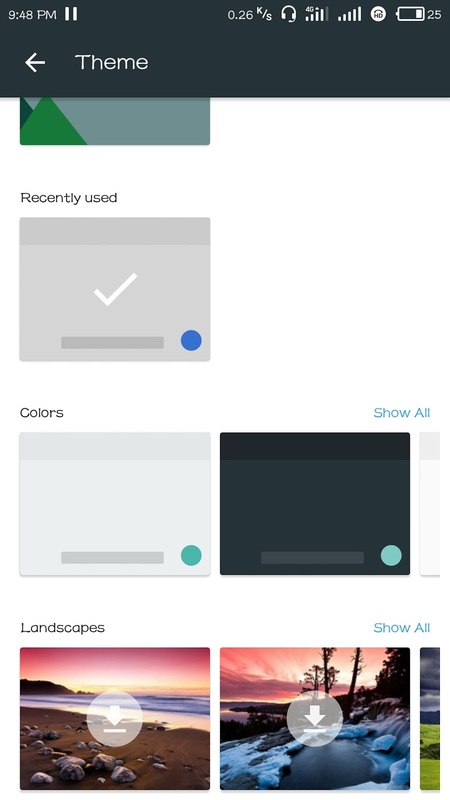 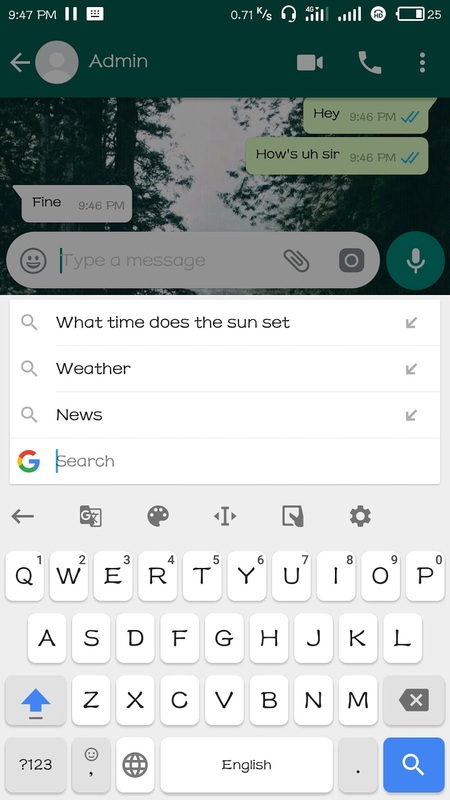 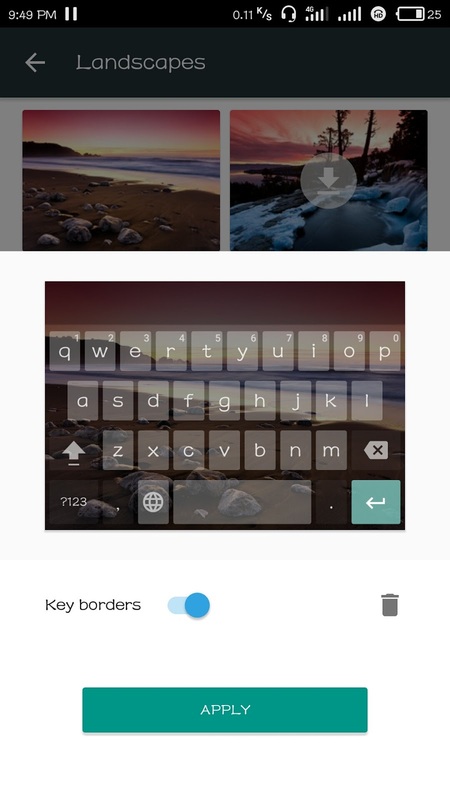 Home apps New Features in Updated Google Keyboard or G-Board of Google. 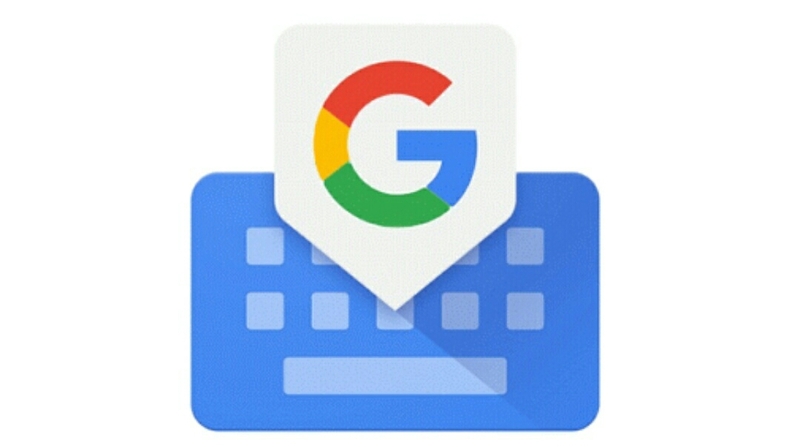 The Updated G-Board have a new clean and materialistic design which can also be found on IOS keyboard but the keys now have more comfortable grip and feels nice while typing and the keyboard also have new round bumpy keys with the shades around them which make them more classy. 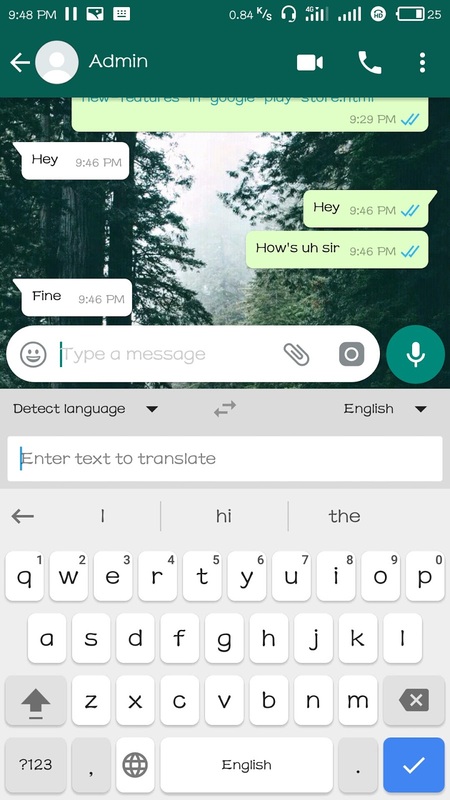 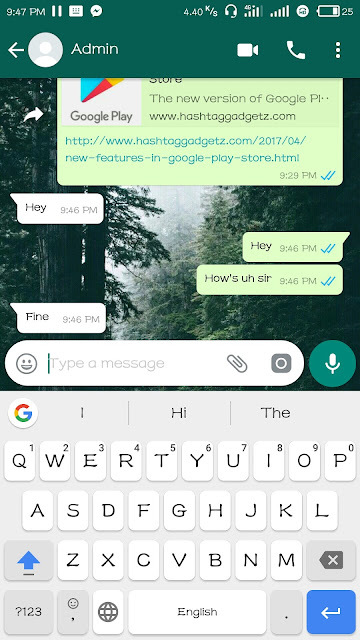 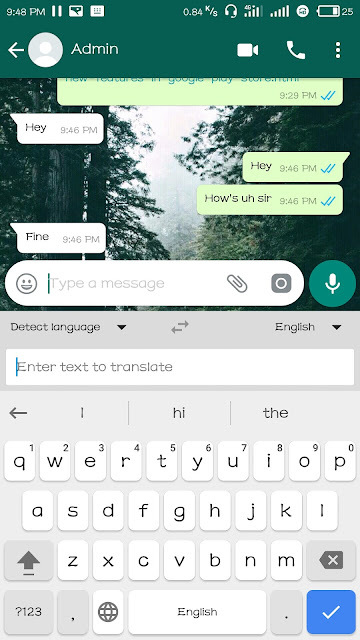 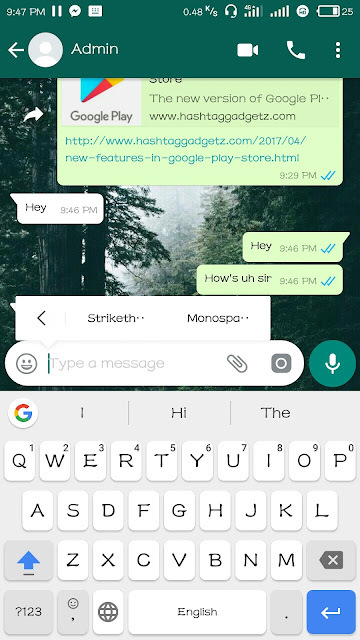 Now the keyboard have new feature when long pressing while texting or the text area as earlier there are only paste , select and select all option now the number of options are increased to Bold , Italic and striketh and monospacing etc. This feature comes in handy when the user type a long paragraph and want to correct some errors or have to do some changes in the whole paragraph as this option provide the user to navigate in the whole paragraph and the user also can copy , paste and select all the text . 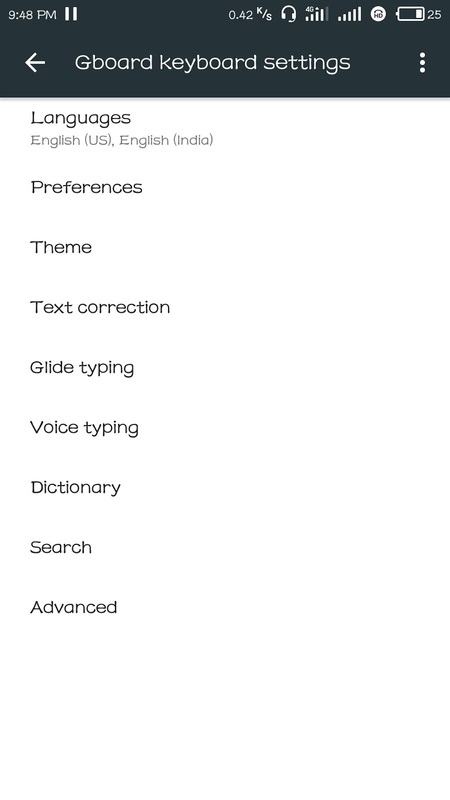 The G-Board also provide a bunch of customisation in its setting where the user can set their preferences , themes and corrections etc according to their need. 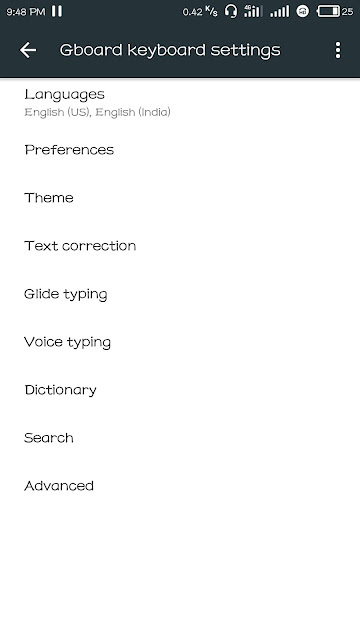 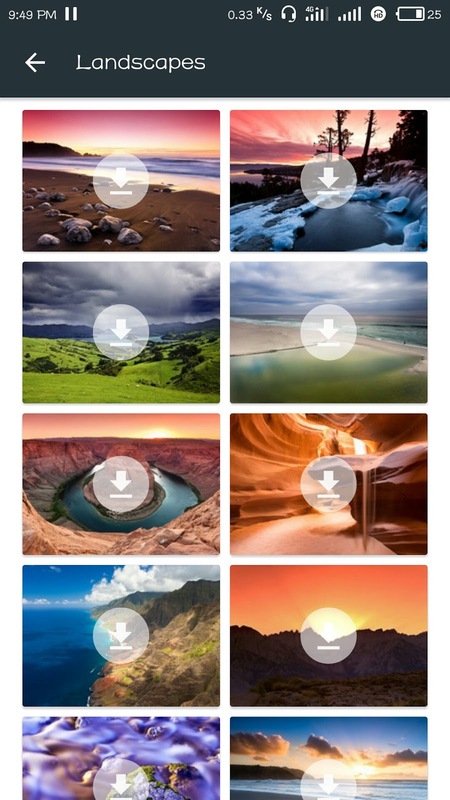 In the Updated G-Board there are many new themes are included as earlier there are only the solid colour themes and the custom themes are available but now it has the new landscapes options where there are new and beautiful landscapes from which the user can choose and can download the particular landscape skin.